Bleeding Heart Flowers (Lamprocapnos Spectabilis) isolated on white. 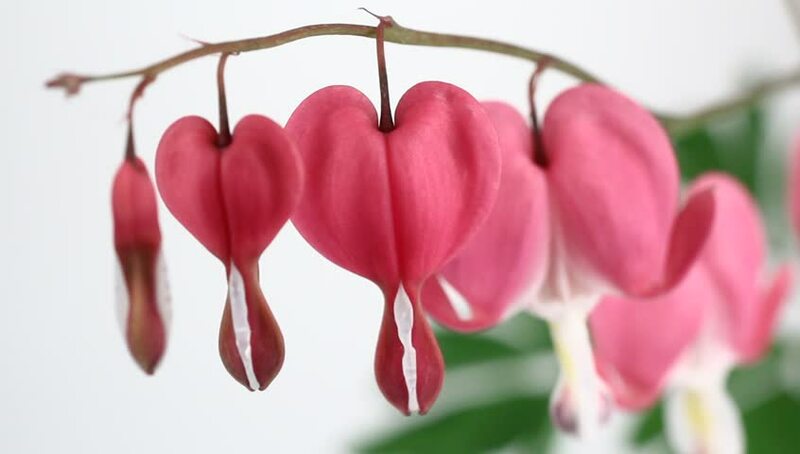 hd00:10Bleeding Heart Flowers (Lamprocapnos Spectabilis) isolated on white. hd00:19Large red potted cyclamen close up against garden background.